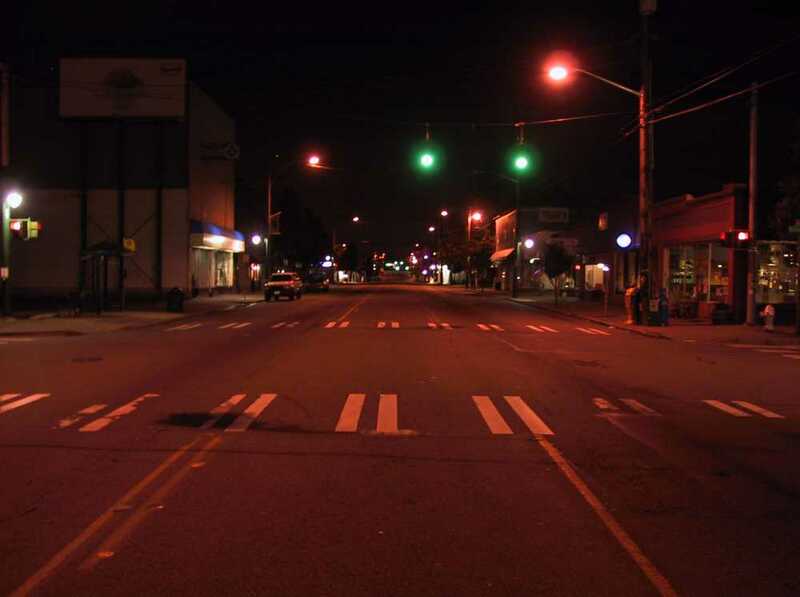 The streets of Tacoma are safer than they’ve been in years. It’s been 94 days since there was a homicide in the city of Tacoma. In 2013 we only had ten homicides. Tacoma earned its reputation as a dangerous city in the early 1990s when California gang members relocated to Tacoma’s Hilltop. In 1995 I was in Los Angeles and ran into some gang members there. I told them I was from Tacoma and they respected that. Now, a generation later, Tacoma has changed in a lot of big ways. Downtown isn’t quite the ghost town it used to be. You’ll still find empty shops, but it’s a far cry from the mid-1980s when there were just blocks of empty buildings including Tacoma’s Union Station. Similarly, Hilltop isn’t nearly the crime magnet that it was years ago. You’ll still find gangs and street crime in Hilltop but it’s the exception rather than the rule. One of the reasons I write about homicides in Tacoma is to simply show how rare they really are. I’ve seen bumper stickers and t-shirts that say, “Keep Tacoma Feared” and while I can relate to that sentiment, I don’t think that’s what Tacoma needs. I’ve also seen people talking about Tacoma being a ‘second city’ with some sort of endless comparison to Seattle. We’re 30 miles away from a much bigger, much more-well-known city. This is true. Half the time when a movie is filmed in Tacoma, they call it Seattle. Recently when the mayor of Tacoma was interviewed on PBS after the State of the Union, they did it against a backdrop of Seattle’s skyline. There seems to be this idea that we are somehow the Randy Quaid to Seattle’s Dennis. I disagree with this idea. Tacoma has never been interested in being Seattle. We’ve never tried to be. As a life-long Tacoman, I’ve spent almost no time comparing Tacoma to Seattle. We’re entirely different cities. Yes, Tacoma is smaller and less well known, but what most of us Tacomans know is that we don’t care. We’re too busy doing our own thing to worry about what Seattle’s doing. Part of the issue as I see it is that Tacoma refuses to be identified by any one major thing. We aren’t just the Port. We aren’t just the Tide Flats. We’re not just our museums. We’re not just our poets. We’re not just our bars or our breweries. We’re just our incredible waterfront or our world class Pt. Defiance Park & Zoo. We’re all of these things and more. The one thing we can shed if we cared to is our reputation as a dangerous town. We simply aren’t anymore. I’m not saying bad things don’t happen here, but compared to a lot of places, it’s a rarity. You can keep fearing Tacoma if you like. For the rest of us, we’re just going to keep Tacoma.